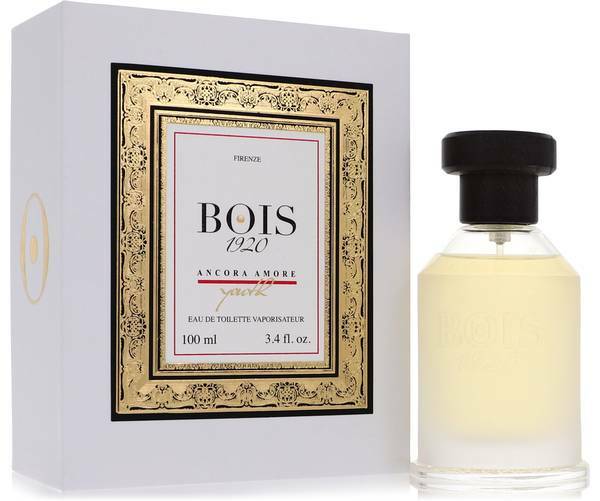 Bois 1920 Ancora Amore Youth Perfume by Bois 1920, First launched in 2016, Bois 1920 Ancora Amore Youth is a floral fragrance for women and men . The soap-like accord of sandalwood and powdery notes is enhanced with violet, rose, and iris. Musk adds an animalic edge, and the heady sweetness of jasmine gives a narcotic effect. 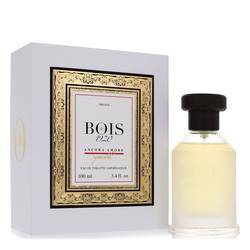 The fragrance was created by Enzo Galardi, the grandson of Bois 1920 founder Guido Galardi. As a child, Enzo Galardi watched his grandfather experiment with distillation Read More Read More of raw materials. While Guido Galardi never quite ascended above the level of amateur perfumer, his grandson Enzo continues his dream and finds inspiration and creative fulfillment in reinterpreting fragrances originally created by his grandfather, reviving the initially short-lived Italian perfume house in 2005. In the 13 years since its revival, the perfume house has created over 30 fragrances. Warm spring days are the most appropriate times in which to wear this fragrance, as it evokes a flourishing springtime flower garden. All products are original, authentic name brands. We do not sell knockoffs or imitations.